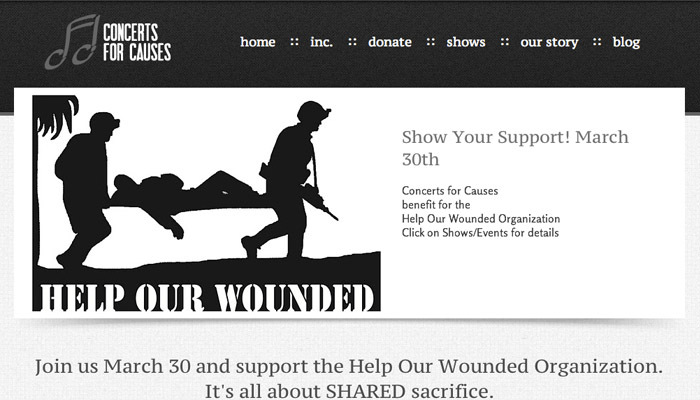 Concerts for Causes is a non-profit organization using music to raise money and awareness for our wounded troops. Using a number of CSS3 and HTML5 techniques, we made it pop. 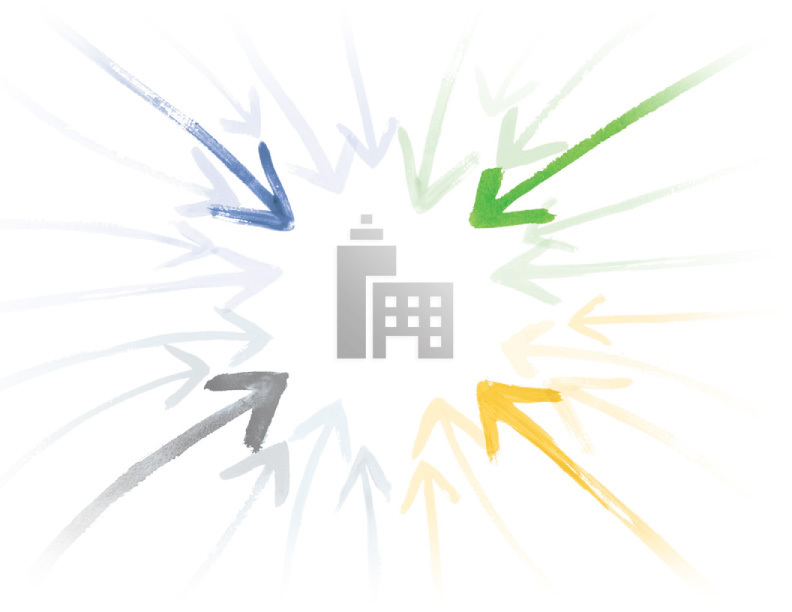 Advertising events is a breeze, making the lives of each of those involved much easier .